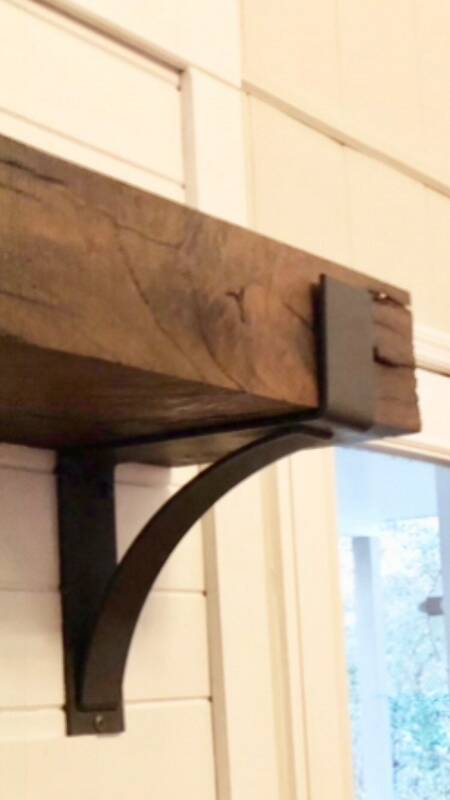 Our rustic raw steel shelf bracket comes with a 4” high lip, perfect for use as a mantle or for a thicker shelf. 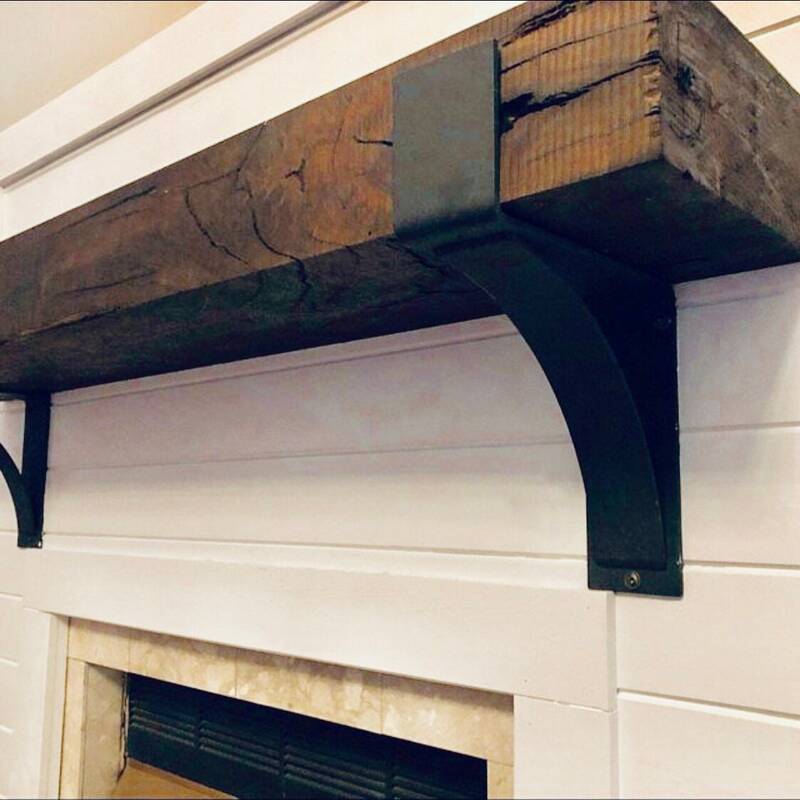 Handmade of heavy duty steel that is locally sourced, the bracket is 4 inches wide with our trademark, slightly concave support bracket for a little added style. 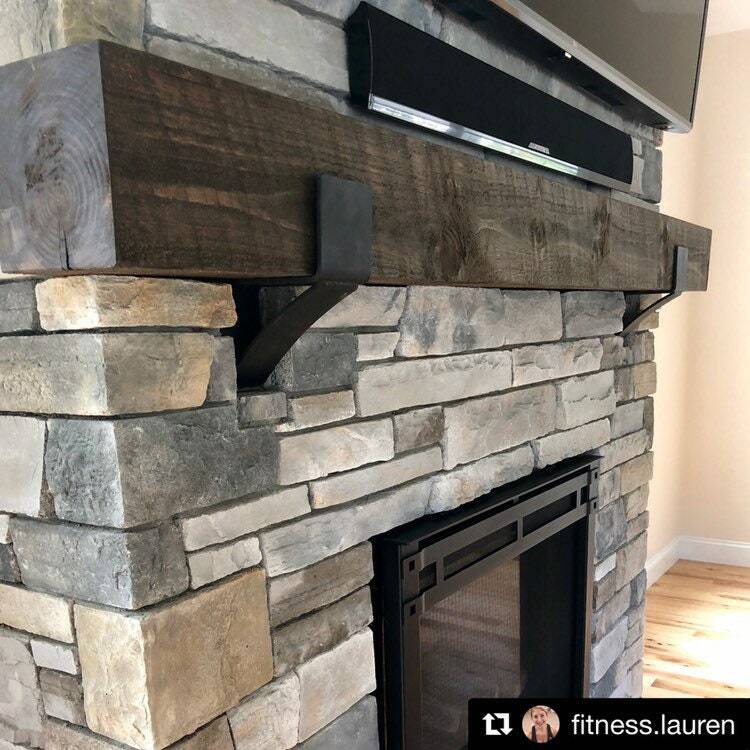 We just love the look of the raw steel with a rustic wood plank. 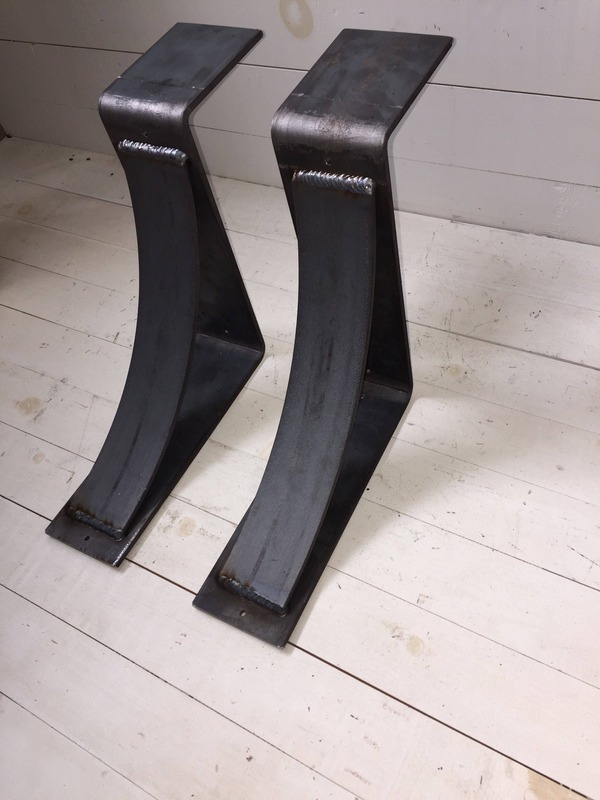 All brackets are made to order from 1/4" thick steel and come pre drilled. 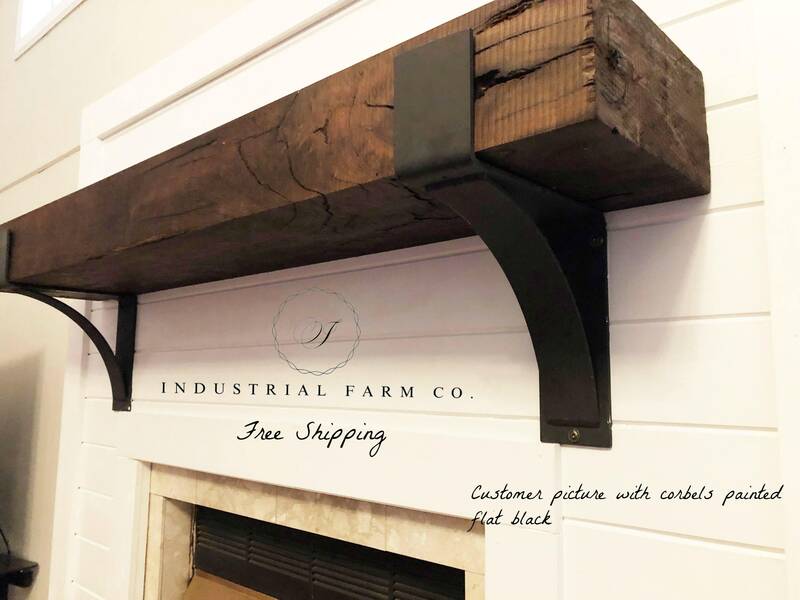 The steel is raw and unfinished in a black/grey for a rustic modern look. Please see below for care instructions. 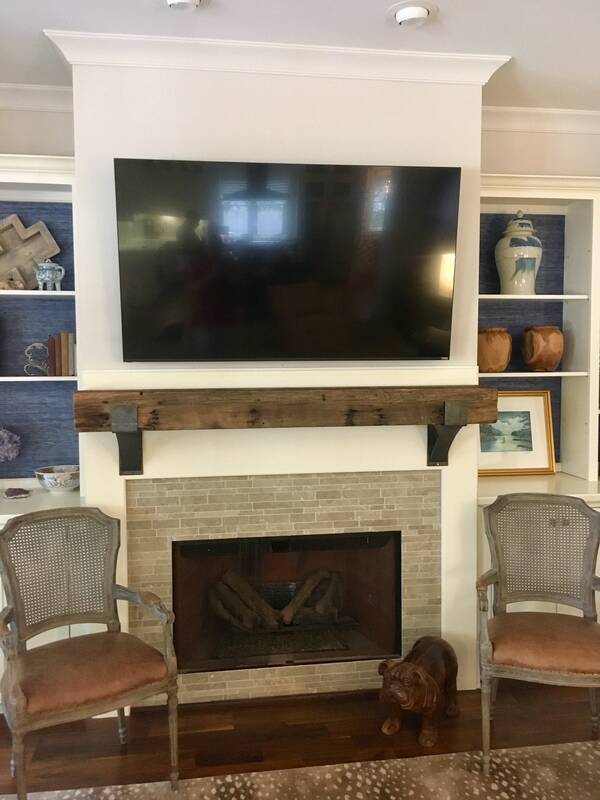 - Price is for ONE bracket only, wood mantel is not included. - Locally sourced raw steel. - Pre Drilled with 1/4" hole; 2 holes on mounting leg and 1-2 holes on shelf to secure wood. 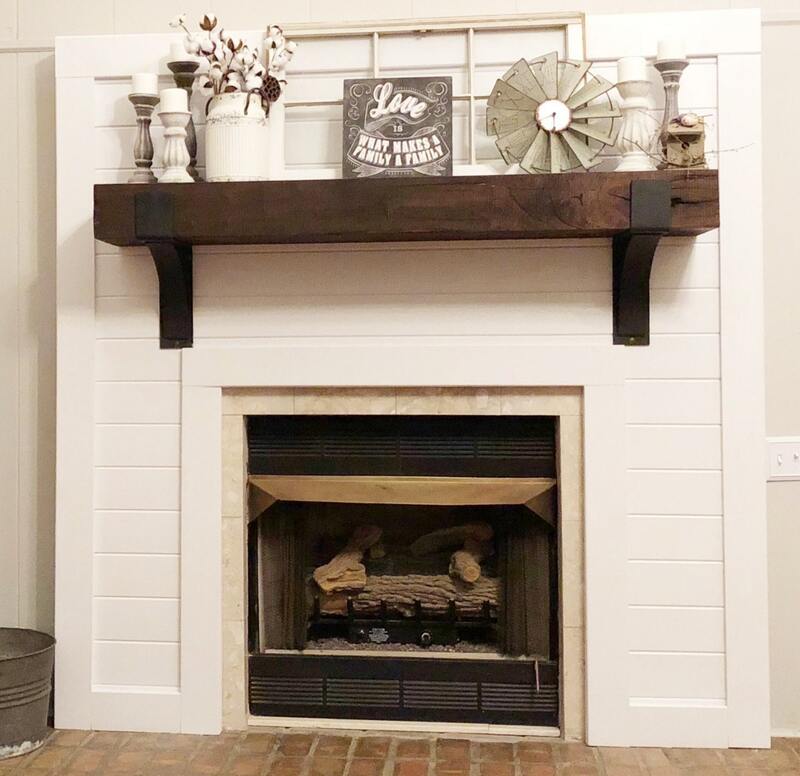 If you have any questions regarding this bracket, or would like a custom order in a different size, simply hit the “Ask a Question” button next to the price and we will get back to you within 24 hours! 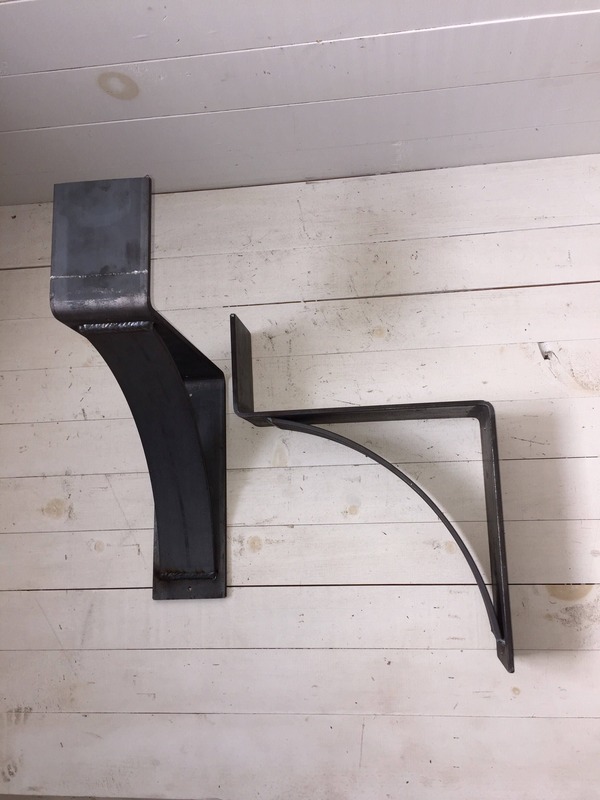 HOW DO WE MAKE OUR BRACKETS?